We aren’t called the Windy City for nothing! Leave your windows open to let the cool summer breeze in at night. Rumors also say that if you close your windows in the morning, it will help to trap the air. (Don’t believe us? Try it and tweet us @SmartPowerIL to let us know if it worked!) If you simply just crave artificial ventilation then ceiling fans and indoor fans are always an additional option. Try not to use appliances that give off heat – like the oven, dishwasher or even the TV. To avoid heat from lighting try utilizing more natural sunlight. Also, use efficient lighting that runs cooler to eliminate heat. Yes, it’s more convenient to always have your phone charger plugged in. However, when not actively being used, it can be adding dollars to your energy bill! Making sure to unplug phone chargers, wall surgers, and TVs before heading out or going to bed can be a tiny action that makes a huge impact later on. Wash your clothes in cold water. 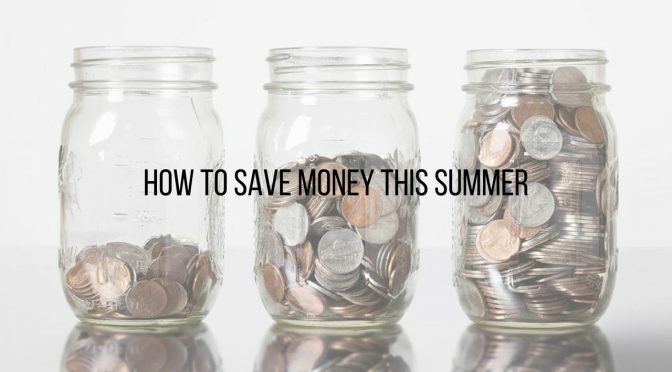 Not only is this better in the summer but it saves money in general. However, don’t forget to clean the lint traps after each use. For more information visit the Alliance to Save Energy and the appliance experts at Sears. Double check to see if your electricity provider has installed a smart meter for your home! It can help you track how much energy you are using so you can adjust accordingly. For more information, check outsmartpowerillinois.org!